"Imagination uncovers a world that is you and always was." Calleey has quite a few manuscripts and works in progress. Some will be available soon, and a couple of them are longer-term projects (they'll be worth the wait...). Stay in touch. 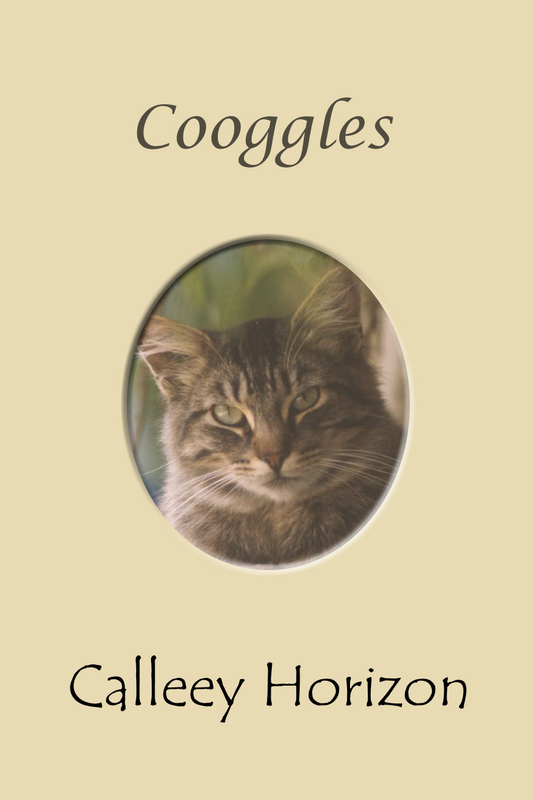 Calleey is currently working on two novels - one for adults, and another book for her young adult audience. She also has two volumes of poetry especially for young adults coming out shortly. "I have a real kinship with children of all ages, and writing for them is a way for me to be one of them again. "They are so fresh and open, ready to absorb everything. I love their energy and deep curiosity about life." In her upcoming novel, The Land of Dreams and Wishes, Calleey brings one child's magical world to life with heartfelt and vividly painted prose. It tells the story of a small village around the turn of the 20th century, a lonely young girl's suffering, and her ultimate triumph and redemption (with the help of no small amount of real magic). This is a book that will grab you right from the start and not let go. What this young girl experiences, what she learns, and the personal growth that her family and friends in turn achieve through her journey are lessons for all of us, no matter what your age. The second novel Calleey is writing is an entirely different book. It is definitely one for adults, and it reveals the painful lessons and twists that their lives can take. "This one is going to take a while," Calleey says. "There is just too much happening, and the relationships are so complex that I have to go along for the ride." Set in the present day, it follows the lives of a family through several generations, and it's quickly reaching an epic scope. As the members of this extended family come and go in each other's lives, they weave a story that has some real twists, and shocking revelations you won't see coming. "It's not a thriller, nor is it an action story," Calleey states, "but what these characters are experiencing is as suspenseful and mysterious as any spy novel. Ultimately, it's about the choices we all must make and the consequences we then live with. Life forces us all to participate; yet when we do, we rarely get what we expect. "It's too soon for me to tell where they will all end up. But that's the joy of discovery that writing is for me." Passionate and truthful, and often painfully honest, this book will take you on a journey you won't soon forget.